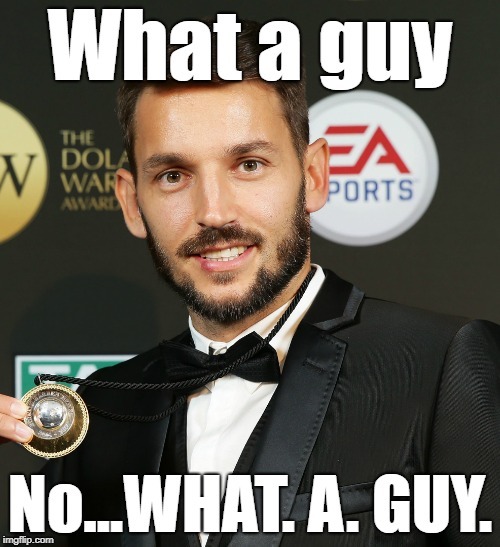 HE could never have imagined his football career would bring him to Australia, but now Milos Ninkovic has no intention of ever leaving. Came here to post the same link. Absolute club legend and a legend of a human being by the sounds of it. Ray Ahn Milos is my spirit animal. Every time I see this thread with a new post, I have this stupid fear it’s news of him leaving us…if I could check his phone, I would. EA Sports. It’s in the game. The ease with which he consistently found space last night to receive in dangerous areas, turn and slide through passes was once again just a pleasure to watch. It was him going off that was the turning point, where we suddenly lost control of the game. We just couldn’t hang onto the ball for any length of time after that. I especially enjoy Milos greeting me at the Wynyard bus exchange every morning. When the posters are all lined up it’s like seeing him in an infinity mirror. 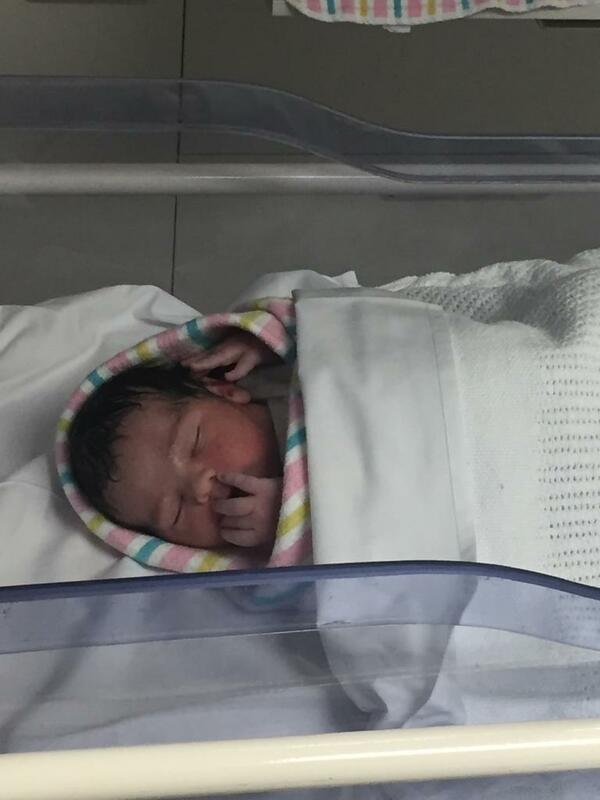 Milos was born on December 25. I don’t believe that is a coincidence. Milos in Round 9 team of the week alongside Calver and Corrica. "Steve Corica must have been delighted see to star midfielder Ninkovic back to his best against Perth. The Serbian was involved in both of Sydney FC’s goals and unleashed three shots himself during a masterful performance." Milos Ninkovic closed the gap on Roy Krishna at the top of the Alex Tobin Medal race, while two Australian stars who missed out on Asian Cup selection seized their respective games by the scruff of the neck. Not bad for a season where he hasn’t even been at his best. I think it’s been made clear over the last couple of games that he is much more effective playing as a #10. Being able to run at defenders with the option of going left or right instead of being stuck out on the left where all he can do is cut in has the defenders standing off him again a la his first season here. His run and layoff for Ivanovic’s goal is the perfect example of this. It leaves Corica with a big tactical dilemma when Reza & Siem are fit.